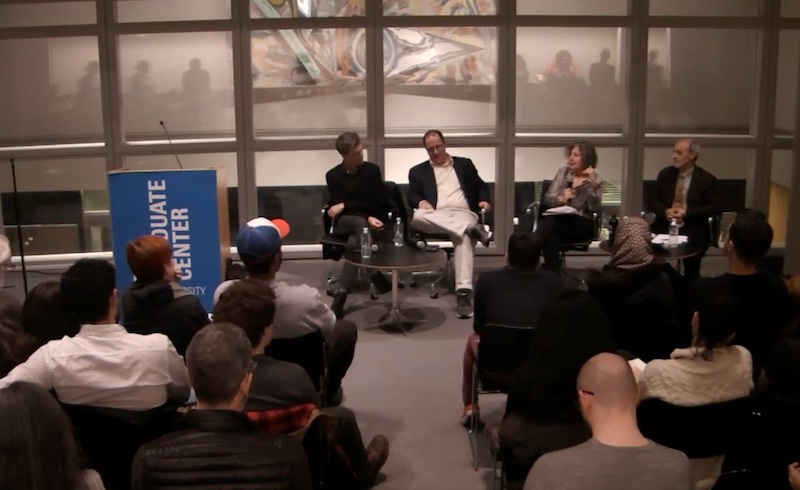 On March 2nd, The Center for the Humanities at the CUNY Graduate Center hosted Jason W. Moore, Omar Dahbour, Ashley Dawson, and Cindi Katz for a discussion — sponsored by Verso and the Art, Activism, and the Environment research group — on the end of cheap nature. Modern history has seen capitalism commodify a series of essential things: nature, money, work, care, food, energy, and lives. In making these essentials increasingly cheap, commerce has transformed and increasingly devastated the planet and the animals, plants, and people who depend on it. Today we face myriad interlocking crises, from climate change to ocean acidification to diminishing supplies of fresh water and arable land. Is this the end of cheap nature, or will capitalism be able to exploit these crises to generate a fresh round of accumulation? And what will be the fate of the many beings – humanity among them – who depend on increasingly fragile natural systems? Watch a full video of the discussion below.